all parts are laser cut in the Uk. it is the responsibility of the person building the machine to comply with all safety requirements of a log splitting machine. 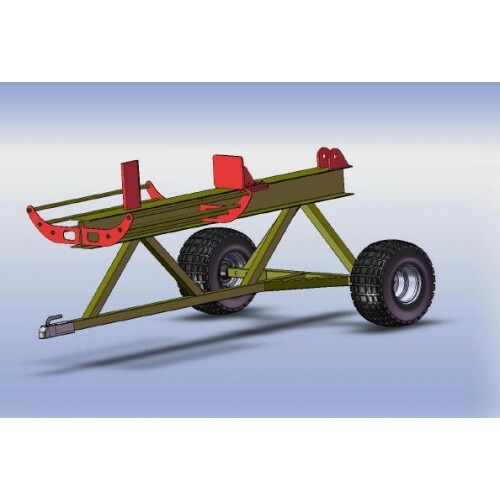 this will allow you to build various different types of splitter i.e horizontal, verticle, three point linkage, trailer mounted etc. 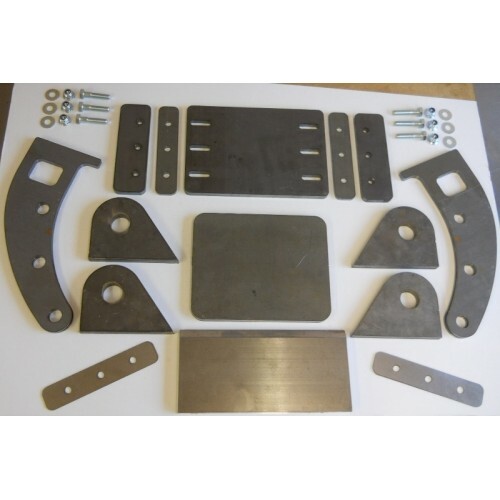 to complete this kit you will need - an Rsj, hydraulic ram, spool valve, hydraulic supply i.e tractor, hydraulic power pack, mini digger, old dumper etc. you will also need a powerfull welder, or a local engineering company will find this an easy project to build. and the completed atv splitter - this machine is my favoured type, as its very simple to build which gives you a nice working height.